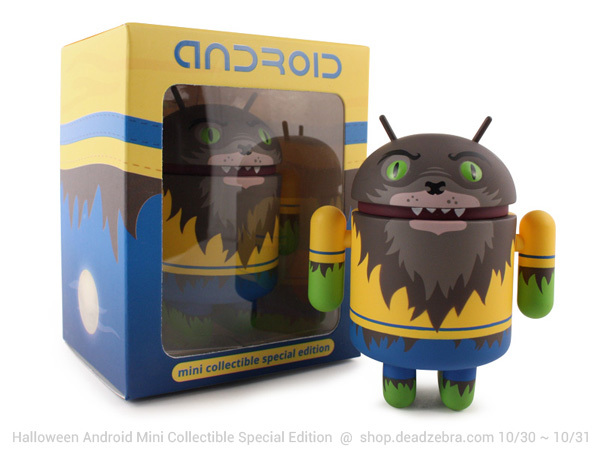 Today is Gary Ham‘s birthday, so why not feature his second contribution to Series 05? 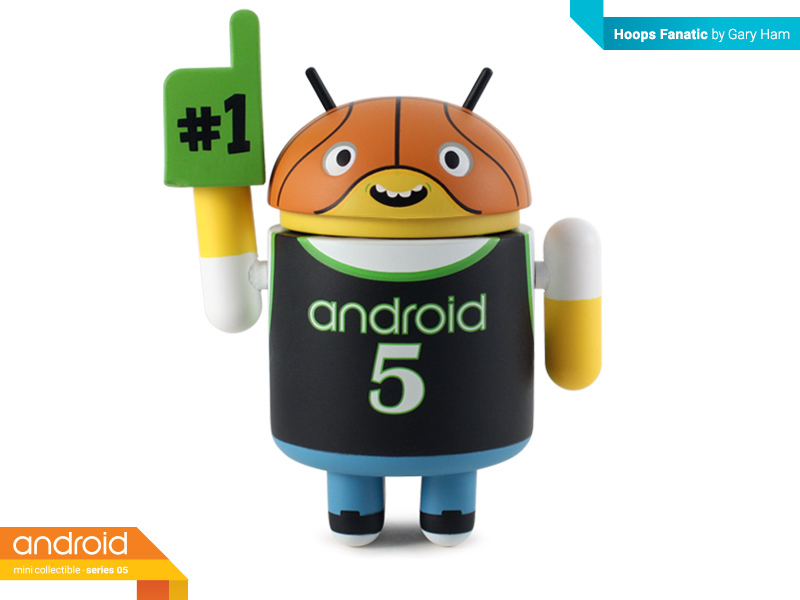 Presenting Hoops Fanatic! 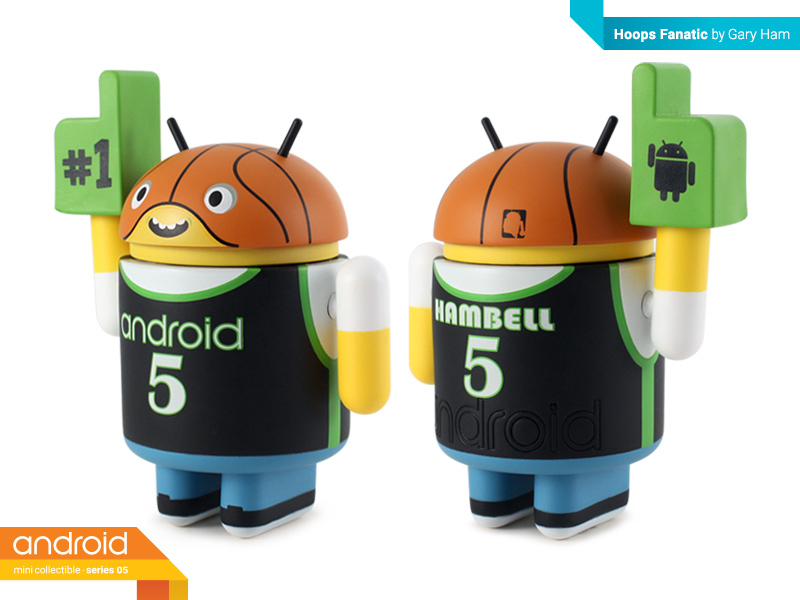 This #1 Android fan is sporting an over-sized novelty finger and the #5 Android jersey of his favorite player, Hambell. 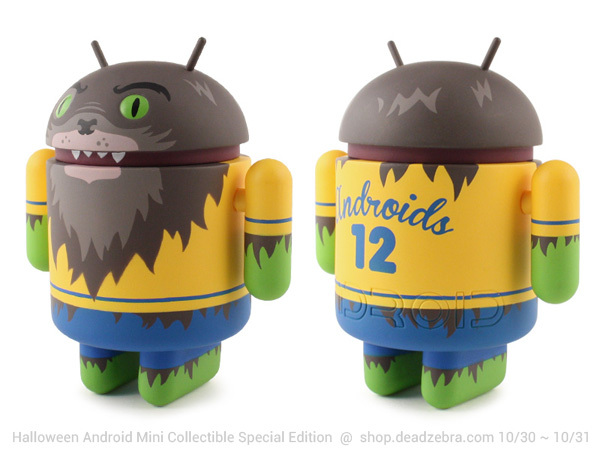 Score a Super Ham Super Fan in a 1/16 ratio.